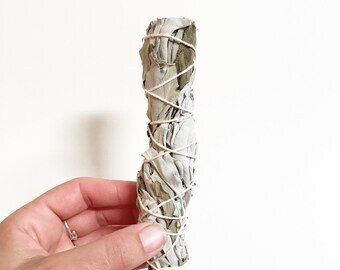 This extra large wild harvested white sage smudge stick is perfect for cleansing negativity and promoting positive vibes in your space, and life! 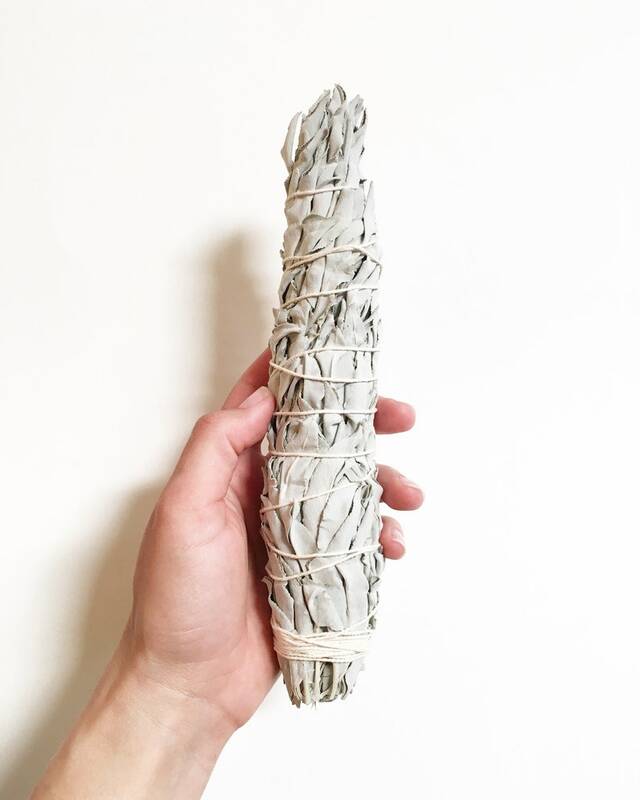 Clear negative energy with this white sage smudge stick. 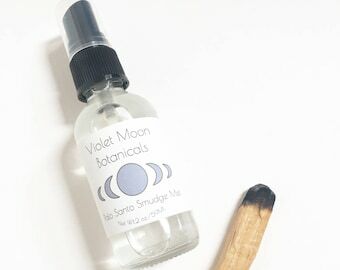 You receive one extra large sized smudge stick that can be used all at once or re-lit many times. 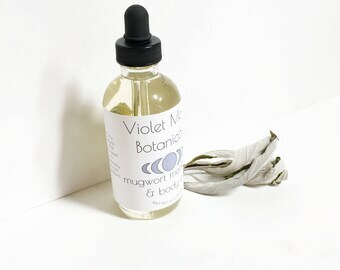 Made with ceremonial California white sage that has been sustainably wild harvested from the wild coastal hills of California. Hand wrapped in white cotton thread. 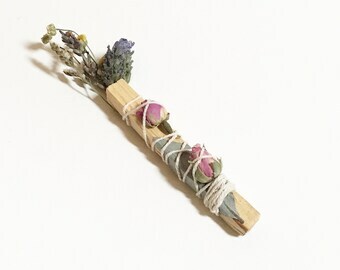 Each smudge stick contains hand picked California white sage from the wild coastal hills of Southern California. All ingredients are sustainably harvested, picked at their peak state and preserved for your enjoyment. *Please note that designs may slightly vary as each bundle is completely handcrafted by me. To use: Open windows to allow excess smoke and negative energy to escape. Light sage and gently blow out flames, letting the material continue to smolder. Use the smoke to cleanse the air in your desired space. I recommend using with a heat proof dish or abalone shell to catch ashes. When ready, extinguish in a bowl of sand or water. Ashes are traditionally disposed of by respectfully returning to the earth. Please always make sure ashes are completely extinguished before burying or leaving on the earth. Sticks may be re-lit as desired. *Never leave burning sage stick alone or unattended. Always burn sage stick using a heat resistant dish, or abalone shell. Keep away from anything flammable, keep away from children and pets and always make sure to have your windows open for excess smoke and negativity to escape.